Do you have a special lease offer you would like to add to a demo or a new in-stock unit? 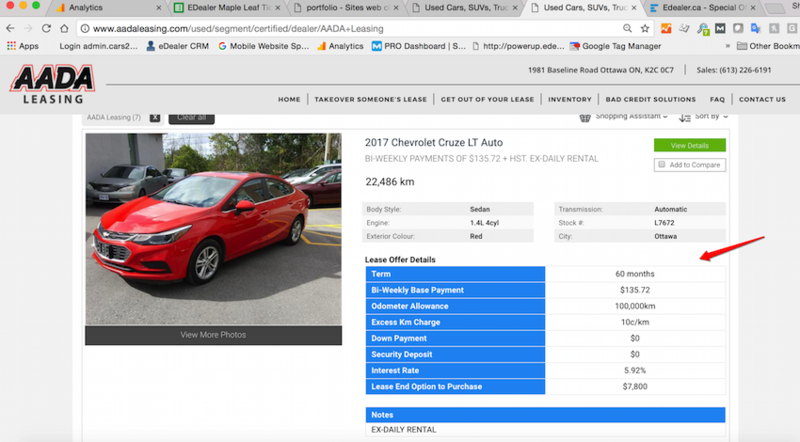 Perhaps you would like offer a lease on a used vehicle? 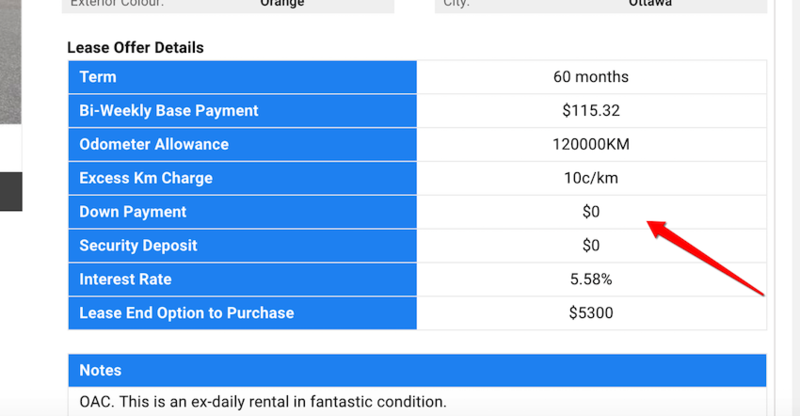 Our new Custom Lease Module will allow you to do just that! You can have it on all or even just one. You can put as much or as little information as you like. 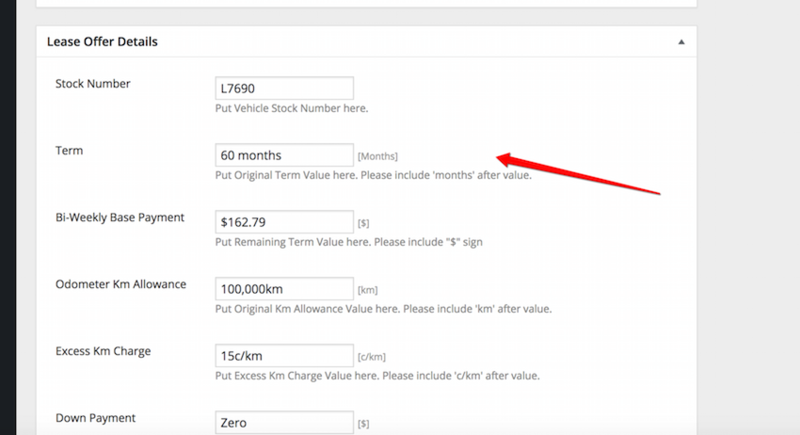 In Ontario and Alberta, be fully OMVIC/AMVIC compliant with detailed information such as cost of borrowing that can be simply disclaimed in the notes section for consumer display.